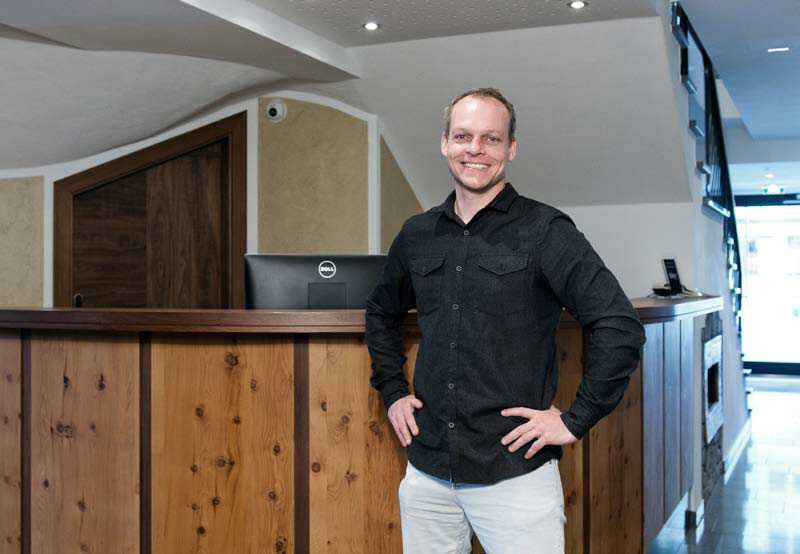 Our hotel is located right in the centre of Zell am Ziller, overlooking the largest ski and hiking area in the Zillertal valley – the Zillertal Arena. 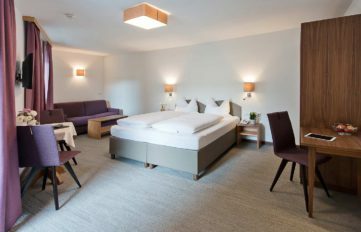 Hotel Neuwirt is your home away from home. Our services and facilities are designed to make your stay comfortable. Our newly renovated superior rooms are equipped with exceptionally comfortable beds, a spacious bathroom, terrace and an infrared sauna. Our motto is hospitality, personality and satisfaction. Our team takes care of your every need and will make your stay a pleasant one. Comfort and relaxation at a fair price – our newly renovated Comfort Double Rooms feature comfortable box-spring beds and bathrooms equipped with hair dryers. Our dining room, filled with natural light, offers the perfect setting to spoil you with food and drinks. The extensive and well-balanced breakfast buffet makes for a great start to the day. 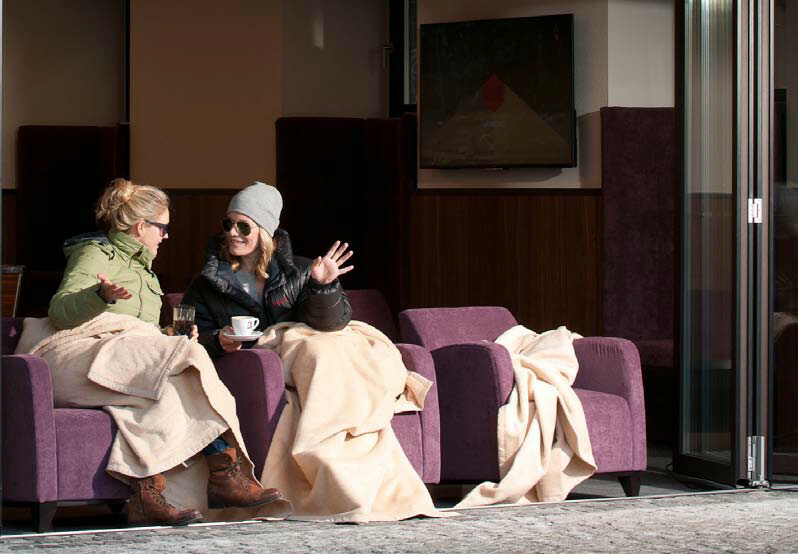 Spacious couches to have a cosy beer, a glass of wine or a hot drink. 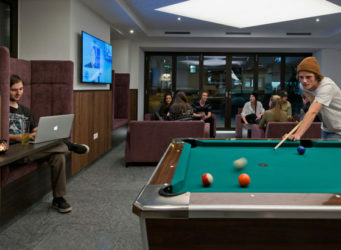 The pool table provides a great way to spend the evening with friends. 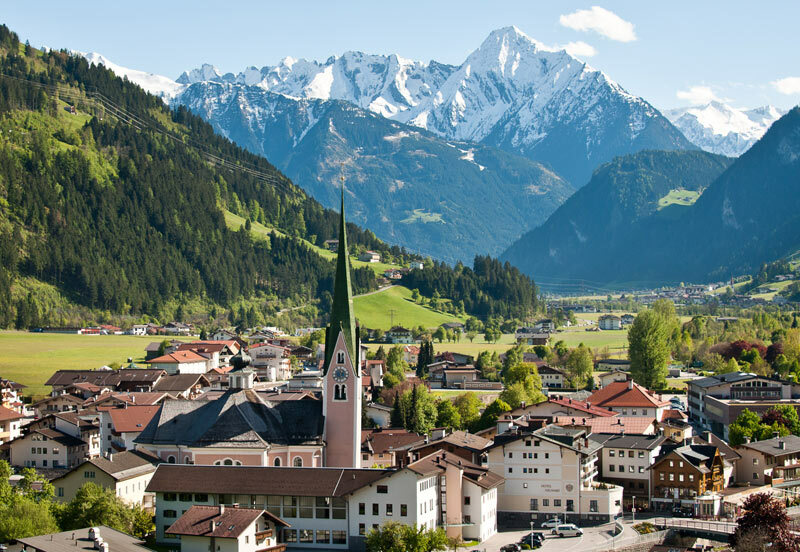 “Experience a taste of Zillertal”. 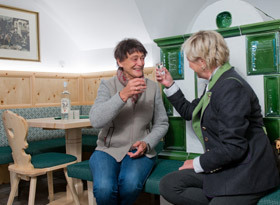 The original vaulted ceiling of the “Altes Gasthaus Neuwirt”, clad with local pine wood, and a typical Tyrolean tiled stove create the perfect setting for a cosy get-together over food and drinks. 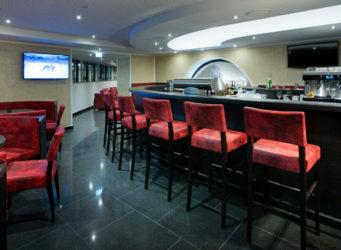 Our sports bar is the ideal meeting place to catch up or watch live broadcasts of major sports events. Treat yourself to a refreshing drink and satisfy your hunger with delicious snacks. It’s a very good hotel at a convenient location. The staff was very friendly and the service very good. Interior, room features, facilities and the cleanliness left nothing to be desired. Very nice hotel with very helpfull staff at all areas. We were staying in a renovated room with balcony and a scenic view. The daily room service was excellent. The service in the restaurant was very obliging. Not to forget about the bar, where Marc got everything under control. We have been surprised very positively and will return for sure. Thanks for the great week. Many thanks to Andrew, Mark and the whole team for the great hospitality. Furnishings and fittings of the house, service, food and family atmosphere justify the well-being. Highly recommended! Our experienced staff would be happy to offer advice about things to do in the area. Our reception team can help you with your holiday planning. 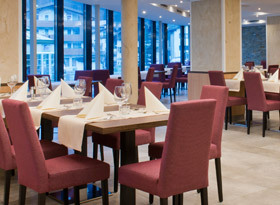 Hotel Neuwirt is centrally located, close to everything you need in the area. 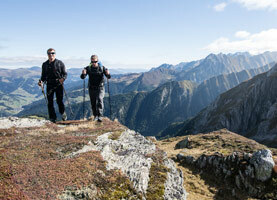 The Zillertal offers a wide choice of tours and hiking trails. Here you will find a selection of leisure activities for the whole family. 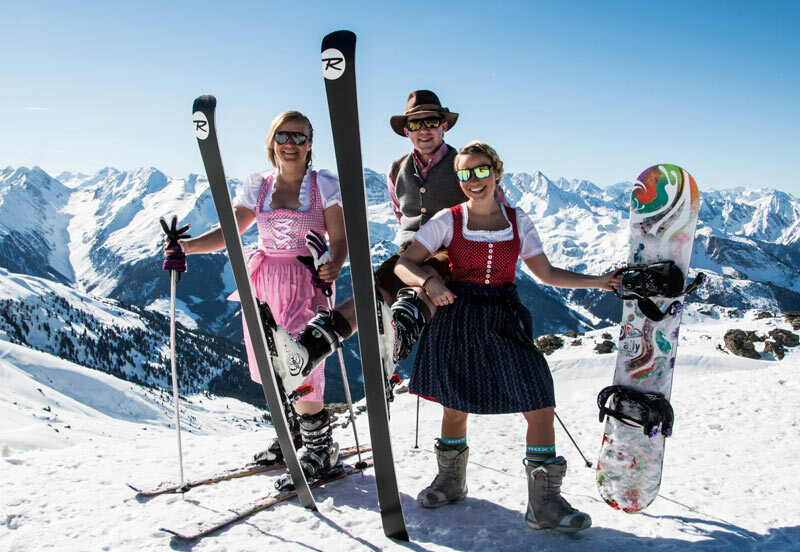 News from the Neuwirt, announcements and reports from the Zillertal. The facilities and service quality of the Hotel Neuwirt have been awarded three stars in accordance with the Austrian hotel classification.